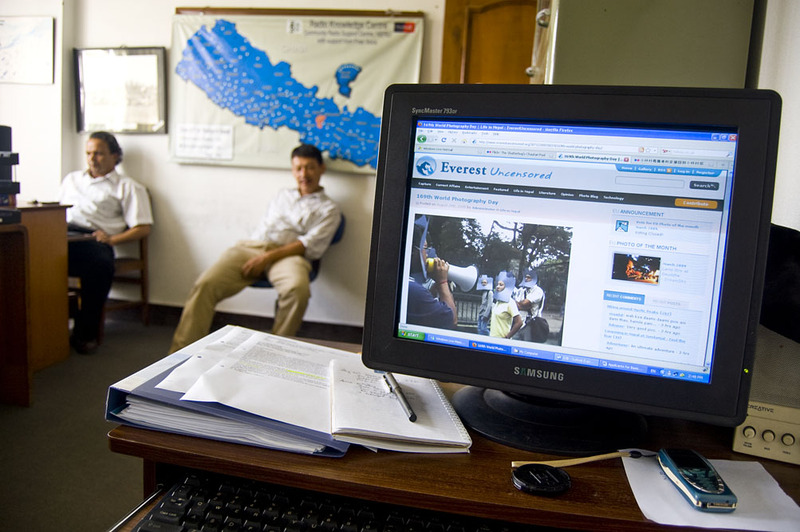 Recalling a post on 169th World Photography Day from ‘Life in Nepal’ Everest Uncensored, I would like to extend a warm greeting to all photographers who have contributed pictures here in EU and LIN. ‘A Happy World Photography Day’. I know most people don’t know 19th August is a very special day for PHOTOGRAPHERS. On this very day, it was publicly announced that photography has been invented in the year 1839 in Paris. Since then this day is celebrated as World Photography Day throughout. 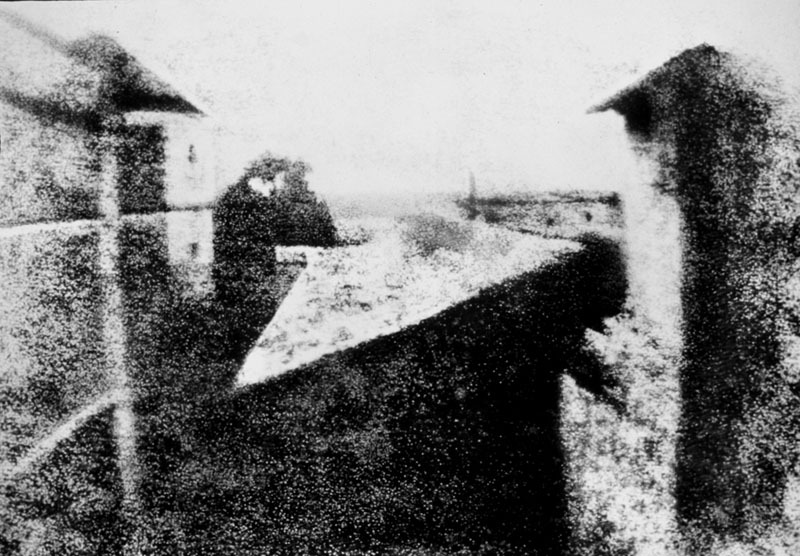 In 1827, Frenchman Joseph Nicéphore Niépce made the first breakthrough in fixing an image—but it took him eight hours to do one image (see below). Around the same time, a fellow Frenchman Louis Jacques Mandé Daguerre was experimenting on image capturing, but it took more than a decade by the time he was able to reduce the exposure time to less than 30 minutes. And keep the image from disappearing. It is beyond imagination then and the reality now, that we can shoot picture at the speed of 1/8000 of a second. View from the Window at Le Gras, the first successful permanent photograph created by Nicéphore Niépce in 1826, Saint-Loup-de-Varennes. Captured on 20 × 25 cm oil-treated bitumen. Due to the 8-hour exposure, the buildings are illuminated by the sun from both right and left.